It is the less noble version of Amlou, whose original recipe uses almonds. Here, almods are replaced with peanuts. C'est la version moins noble de l'Amlou, dont la recette originale utilise les amandes. Ici on les remplace avec des cacahuètes. 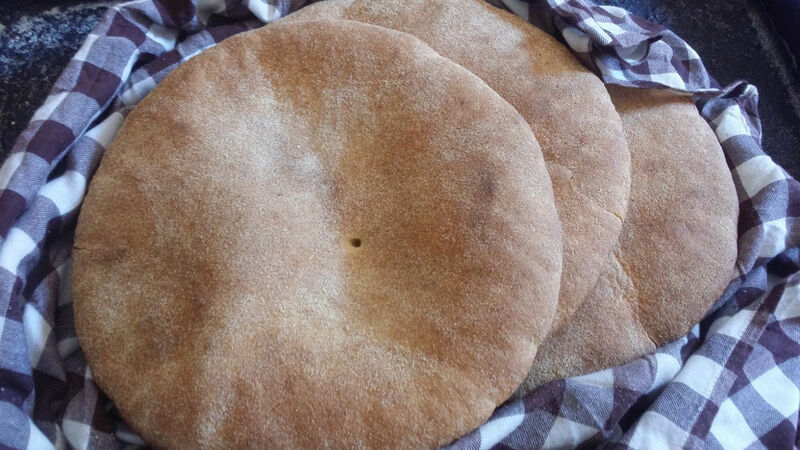 Even today, the majority of Moroccan families still prepare homemade bread. And they do it everyday! Famous the whole world, it doesn't need to be introduced anymore. 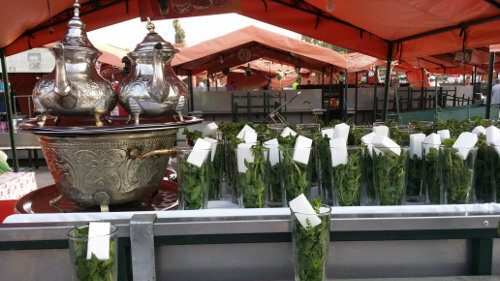 The mint tea is the first ambassador of the cuisine and the art of living of Morocco. A spread thin and tasty, with almond paste, honey and argan oil. It is the local Nutella! Berber tagine in its preparation, is not different from a normal Moroccan tagine except the use of goat meat and argan oil.